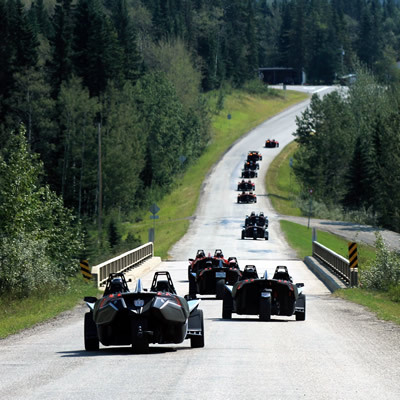 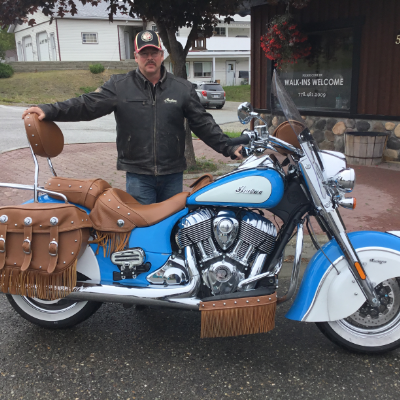 Passionate Slingshot owners like Mark Brackley of Sundre, Alberta, have created a community for this unique three-wheeled motorcycle. 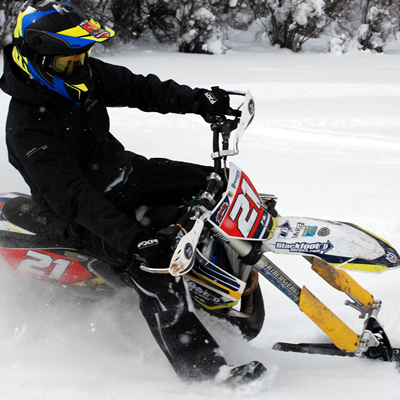 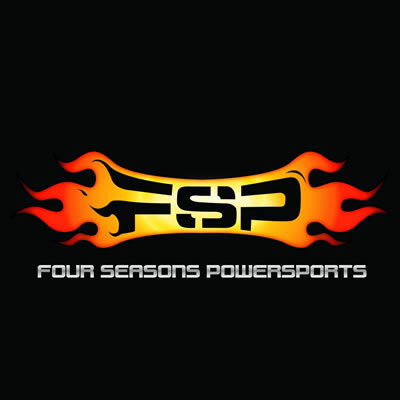 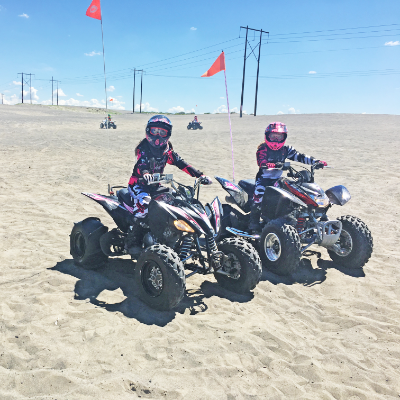 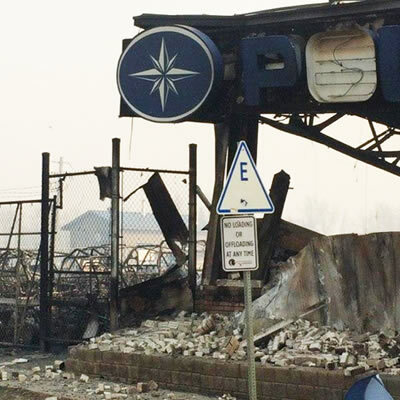 Four Seasons Power Sports in Fort McMurray suffered catastrophic and total loss of their popular and busy dealership. 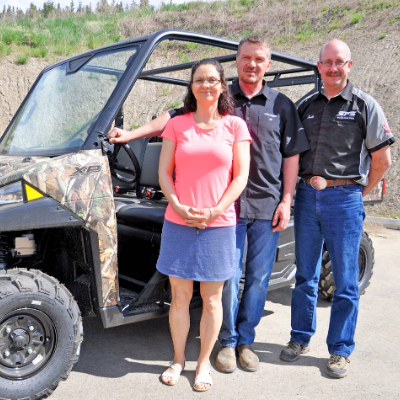 Polaris Industries Inc. announced the company has donated $10,000, through the Canadian Red Cross, plus the use of five Polaris Ranger utility vehicles and Polaris Generators to help with the recovery efforts from the Fort McMurray massive wildfires. 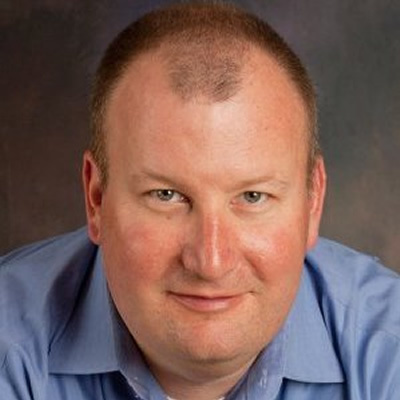 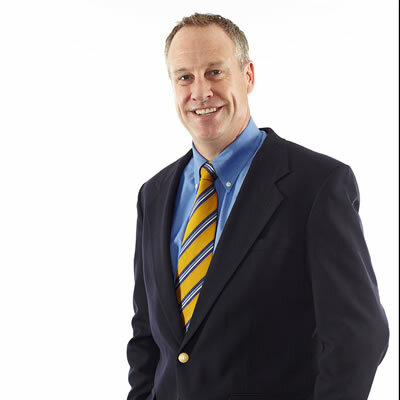 Morgan joined the company in 1987 and took on increasing roles of responsibility, including leading Polaris business units, until he was promoted into his current role in 2005. 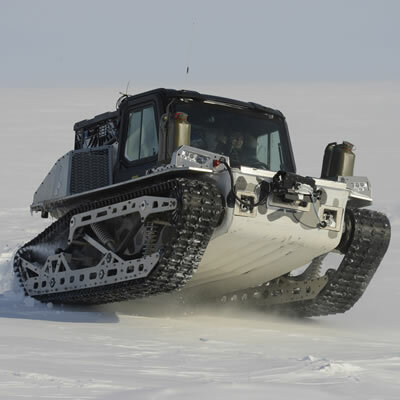 Polaris has released a cool new all-terrain vehicle called the Rampage and it is being used by the Canadian Armed Forces in an military exercise happening in Canada's North. 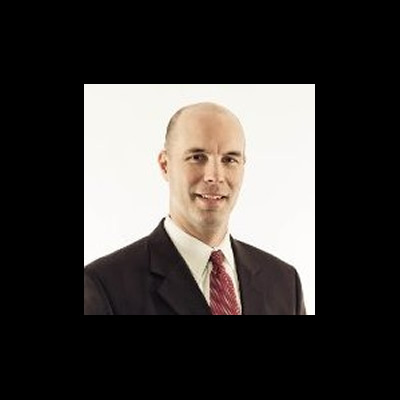 Mack will lead the aggressive growth of Polaris’ Global Adjacent Markets business, and further the development of Polaris’ business strategy. 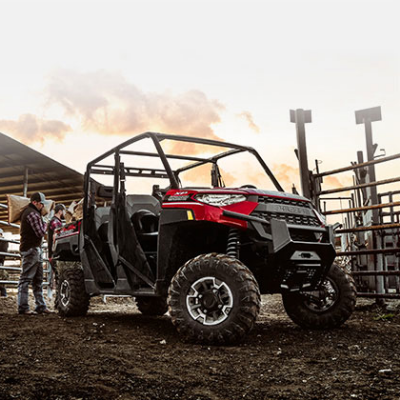 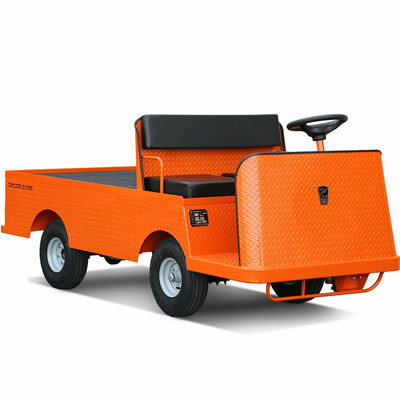 Polaris Industries Inc. announced the acquisition of Taylor-Dunn, a leading provider of industrial vehicles, serving a broad range of commercial, manufacturing, warehouse and ground-support customers. 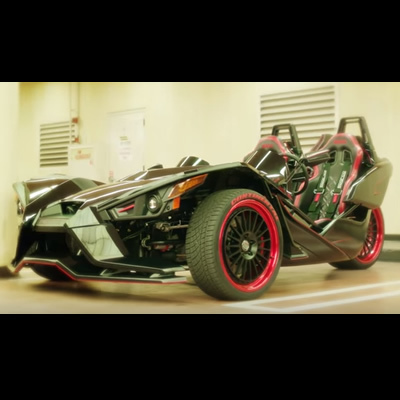 Polaris Slingshot and Mad Media have unveiled the highly anticipated performance driving video, SlingshotX. 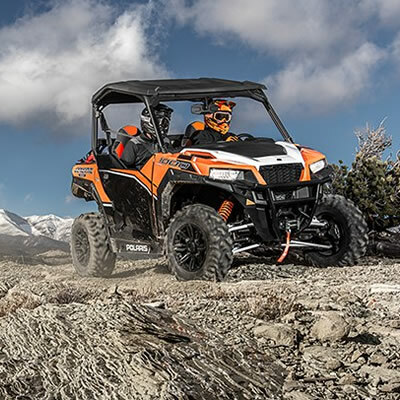 Polaris Industries Inc. has announced that Todd Balan, Vice President of Corporate Development, has elected to leave Polaris to explore other opportunities after six years of leading the Corporate Development team. 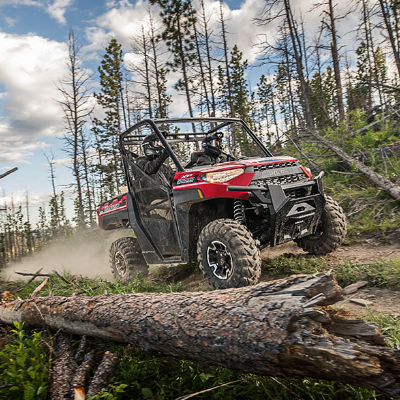 The General—or what Bloomberg Business has called the Cadillac Escalade of off-road vehicles—is a rec-utility machine that fills the gap between the sport-oriented RZR line and the hardworking Ranger.